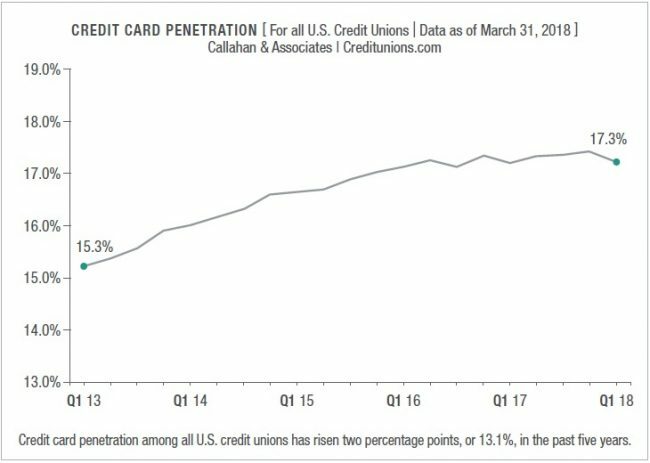 Credit card penetration among all U.S. credit unions has risen two percentage points, or 13.1%, in the past five years. 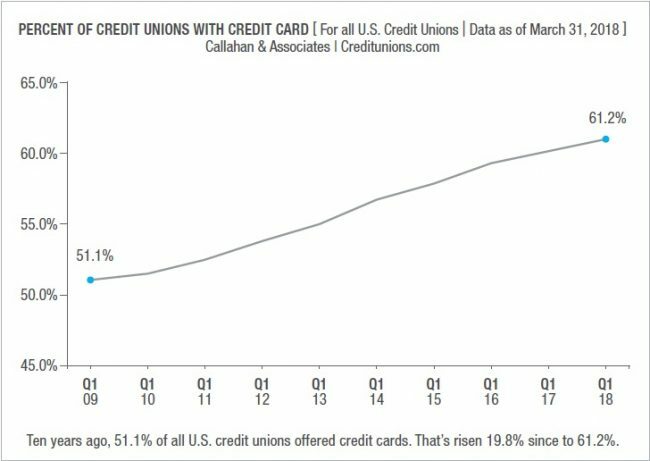 A deep dive into the latest business growth stats at the nation's top CUs. Who’s Winning the Core Wars? Callahan & Associates reveals detailed core processor market share data.